Economics has fascinated me for some time. I even started a blog on it, until I came to the conclusion that there are hundreds of blogs about economics. I started to focus more on "water", driven by the drought I encountered, upon return to California in 2009. But just writing about the drought, or "water" in California was also a subject that was overdone, and only of interest to Californians. Other states in the country heard about the drought, but could not grasp its intensity. Even in California people felt it was not that bad and could be legislated out of existence, if the government would get their act together. 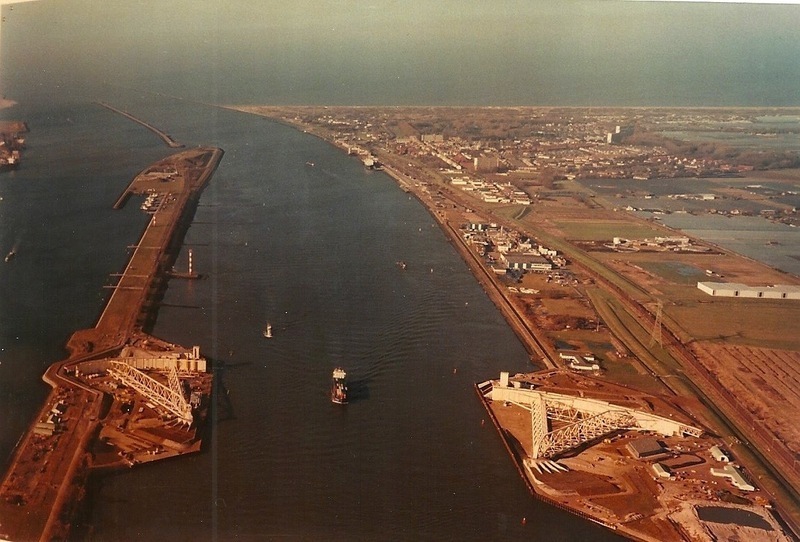 The waterway from the harbor of Rotterdam to the North Sea. Rotterdam used to be world's largest port for many years. I like the big picture, so decided to incorporate economics, politics, geography, history, and culture into the equation. But to what could I compare it? The first thing that came to mind was how water is managed in Holland (the Netherlands). First there was the Afsluitdijk, a dike built across the Zuider Sea in 1932, making it a lake. Then we had the big flood in 1953 and how after that plans were solidified more quickly to protect the country from it happening again. Then there was hurricane Katrina in the Mississippi delta in 2005, just as Holland is a delta. My brother, who was a water engineer, put projects together in Bangladesh, which is a humongous delta where the snow melt from the Himalayas streams into the ocean. Theo migrated to Missouri with his family. His dad started a dairy farm in the early to mid 1800's. Theo is the oldest son who would be expected to take over the farm, but is not so inclined. He will move to California, following the gold-rush crowd. Not so much to dig for gold, but to get involved in the politics of water management. His grandson will meet Ben, who immigrated from Holland with his new bride. Ben is also interested in water and the two get together to share notes about water management in California vs. Holland. Ben's brother, Rudolf, visits his brother in California, but is also interested in the ramifications of hurricane Katrina, being a water engineer himself and having worked on rebuilding the dike systems in Holland after the 1953 flood. His company sent him out to Bangladesh to engineer water projects there. He also was sent out to Israel to maintain and raise the levees around the Dead Sea for potassium winning. Fascination comes into play, to see how different politics plays out in each of those developments, and how the geography and economics play a role in each. It will become a novel for which I need to develop personal challenges for my characters, yet. WHAT IS YOUR DREAM? HOW ARE YOU DEVELOPING THAT DREAM? TO GET STARTED, YOU NEED TO MOVE INTO ACTION FIRST. HAVING WRITTEN SEVERAL BLOGS AND POTENTIAL CHAPTERS GOT ME TO THIS POINT. MAYBE FOR YOU IT ISN'T WRITING BUT SOMETHING ENTIRELY DIFFERENT, YET THE PROCESS IS THE SAME. Move into action. The note-taking, list making, and research has to end at some point. Your plot comes one of two ways: from outlining or from diving directly into the writing and engaging in a process of discovery. Either way, you’ve got to start getting words onto the page. You know what an Outliner is. Pantsers are the opposite. They write by the seat of their pants, by process of discovery. Like Stephen King, they try to put interesting characters in difficult situations and write to find out what happens. Let the fun begin with whichever style fits you best. It may take some experimenting, but most novelists are one or the other. Neither is right or wrong, and whichever one you are, at times the other seems preferable. But pick one and run with it. Outliners carefully map out the story before they write the first word, sometimes even developing a detailed plan for each scene. They find they can’t write a novel any other way. Dostoyevsky wrote eight outlines of The Idiot, changing his conception of the story dramatically each time. Henry James wrote detailed scenarios of his novels before he began his first drafts; his scenario for The Ambassadors ran 20,000 words. I have referred to "Outliners" and "Pantsers" before. The above quote is from Jerry Jenkins Fiction Jumpstart course. These are the basic two forms a writer uses, depending on his / her personality. I think I am also a "Pantser". My characters develop as I write, and as I "need" them to make a flowing story. 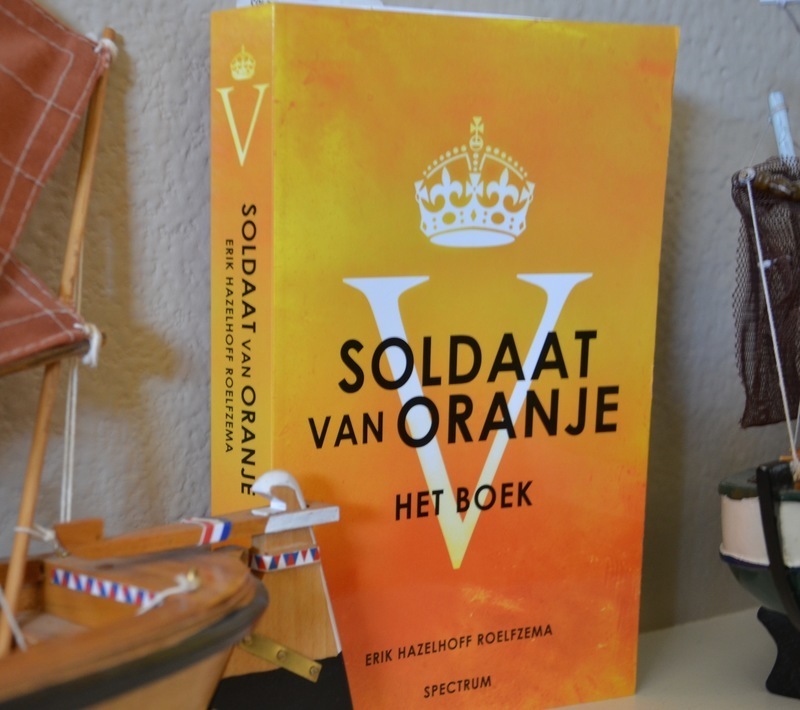 Theo's personality comes from the Dutch book Soldaat van Oranje's main character. When I wrote my first book, my memoirs, I used more of an outline writing it in chronological order. WHAT IS YOUR DREAM? WHERE ARE YOU WITH YOUR RESEARCH ON MAKING IT HAPPEN? Onze Groote Rivieren, by Dr. Jac. P. Thijsse. What does that mean? 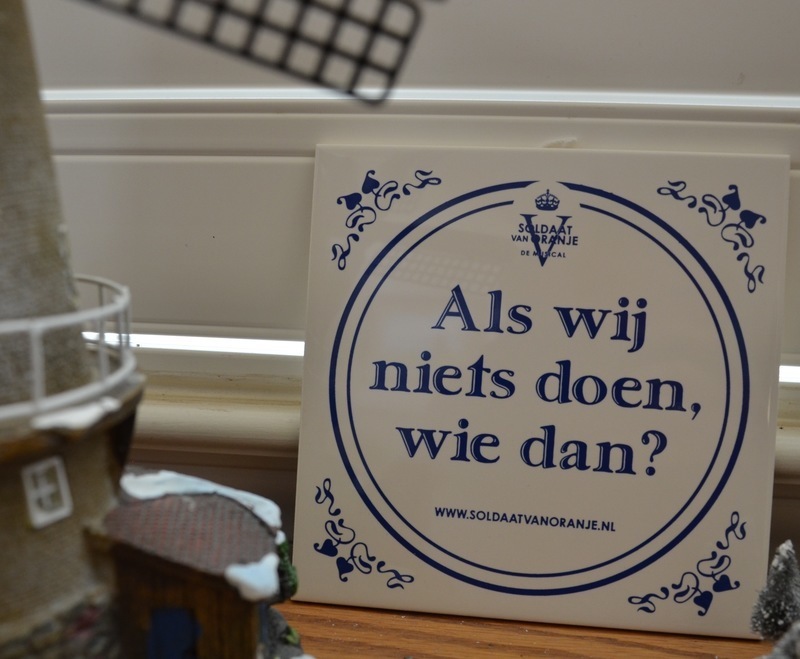 Only a Dutchman (or woman) would understand. A Dutchman, younger than, say 25 years, may not know the whole story of what it means, but will understand the title of the book, at least. Onze Groote Rivieren, translated into English is: Our Big Rivers. 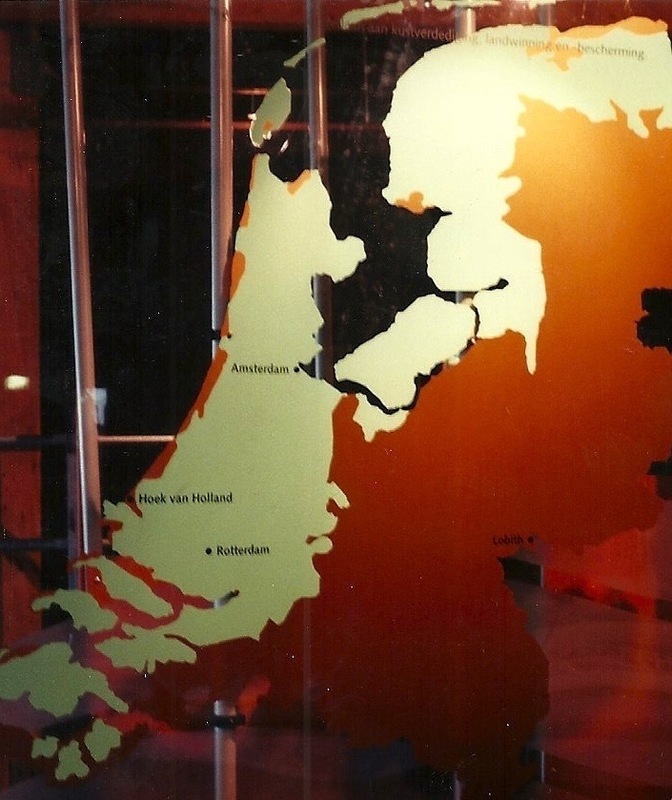 Maybe Our Large Rivers fits better, as opposed to the smaller rivers in the delta of which Holland is comprised. When you talk to a Dutchman and ask “Which are your large rivers?”, he probably understands you but not with the same feeling, or emotion, as if you would have asked it in Dutch. The word large, or groote, in itself can mean anything, but in this setting, Dutch geography and history give it a special meaning. Also the spelling dates the title of the book. A 25-year old may point out that the spelling is outdated: We now write “grote” with one “o". Just like when we talk about the gold rush in California. There have been many gold rushes, but this one has its own meaning to Californians and Americans in general. If we say “goud trek”, the Dutch translation, you would get a blank stare and need to explain further what you mean. If the Dutchman knows you are from America, he may make a stab at guessing. We can describe stories about how water is pictured in various cultures in different translations. We can describe the water engineering principles and why certain ones apply in one situation, but other principles in another. But then there are the historical and cultural issues behind it. We may know how to funnel a river to meet the objectives, but what kind of safety features have to be implemented to funnel that river in the right direction? What are the economical implications? Or are there more pressing survival issues to address? 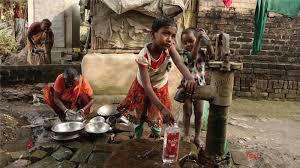 Take Bangladesh, for example: It depends on the sediments that come down with the run-off from the Himalayas, flooding the delta, in order to maintain world’s most productive rice production. Should those floods be dammed in for the safety of a town, when those floods redirect the water trajectory? Then there is the author: Dr. Jac. P. Thijsse. A young person in Holland may remember that name from their history class, and that he was a well-known author about nature and biology, especially plant biology, in the early 20th century. In 1938, when this book came out, most of the current water technologies that have been implemented, were only a dream. We all know the story of Joshua leading the Israelites into the promised land, but were stopped at the turbulent Jordan River. God promised for them to make it into the promised land and commanded Joshua to step into the river. Just imagine: Joshua and some others stuck their toes into the water. Nothing happened. Then they went ankle deep. Still nothing happened. They got to their waist and could not really go further without the risk of being swept away. Then the water started to build upstream, so they kept on walking. By now the rest of the Israelites were probably reluctantly following, as the water dammed up all the way. When we want to accomplish something, we have to start somewhere to get going. Just “preparing” is not good enough! I started to develop a character for my first chapter of the book: A Drop in the Bucket, by using the main character in Soldaat van Oranje (see previous blog). I needed a name. I wanted him to live around 1800 in order to make him a character going to California during the gold rush. So I Googled names used in the 1800’s. I needed for him to live somewhere. I chose Missouri, since that was from where the gold rush trek started, and decided to put him in a farm setting. I listened to Jerry Jenkins podcast interview with Brandilyn Collins. Brandilyn compared creating fiction characters with those created in theatre setings. She gave some great examples of how to develop realistic characters. Several other characters emerged: Theo had two brothers and at least a sister, so they too needed a name. Those, or some of them, might develop yet as well in my story. I also need to check out what crops were planted at that time, the economy, and how water was used in Missouri. 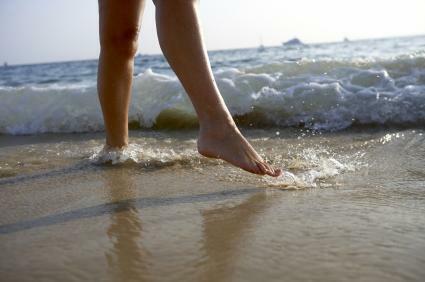 What is your next step ... to put your toe in the water? He was just cleaning up the milk buckets, adding some hay to the feed trough, looking out over the flat landscape of Missouri. His father’s dairy farm was a challenge, but Theo learned a lot! His dad was not the easiest person, demanding a good job be done. Every day it became routine to milk the cows twice a day, feed them, or send them out to pasture in the spring and summer. Next, get ready for school, saddle his horse or get the buggy ready if he had to take his brothers and sisters as well. Mom would have a hearty breakfast ready and then it was off to school. Would Theo be looking over those fields for the rest of his life? There was plenty to do and he would be very capable of taking over from his dad, should the time come. Maybe his dad even expected it? Owen, the neighbor boy, who was about as old, was clearly expected to take over the farm, but Theo’s dad kind of left it up to him. Did he secretly hope Theo to take over? Caleb, the next one down probably never would, but then there’s Emmett who might. “Hey Theo, you’re ready?” Emmett would holler across the barn shaking Theo back to reality. It was a nice Missouri spring day, so getting to school shouldn’t be a big deal. Mom had the eggs ready with the ham from the hog they had butchered about a week ago. Hattie had made some nice bread the day before, and there was plenty of strawberry jam yet from last summer. It could be tough living in Missouri, but life was pretty good on the farm, Theo thought. This day Theo took the buggy. All of the McDermott kids would go together. Theo put the horse to the buggy and off they went. It was about a ½ hour ride to town, first down their driveway, then following a hard packed sandy road. It was wide enough for oncoming traffic to pass and there was a walking path along the road as well.